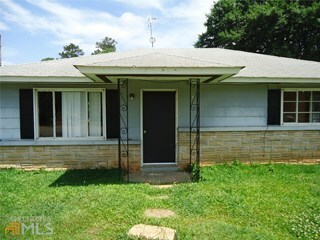 Full Description: Great first time buyer or investor. The neighborhood and PRICE is right. Central heat and air, carport makes this a steal. You cannot go wrong with this one, for more information give me a call, the house is vacant, please call listing Broker/Agent for key.